Overall, it was a productive, energizing few hours together, and I was left feeling very inspired about all that can and should be done in the near future. For now, I wanted to share some of the background work that led up to the conference, as well as the significant takeaways. The hope is that our efforts (now and in the near-term) can make real headway in preventing and responding to hate and biases that occur not only on social media but in our schools, communities, and workplaces. 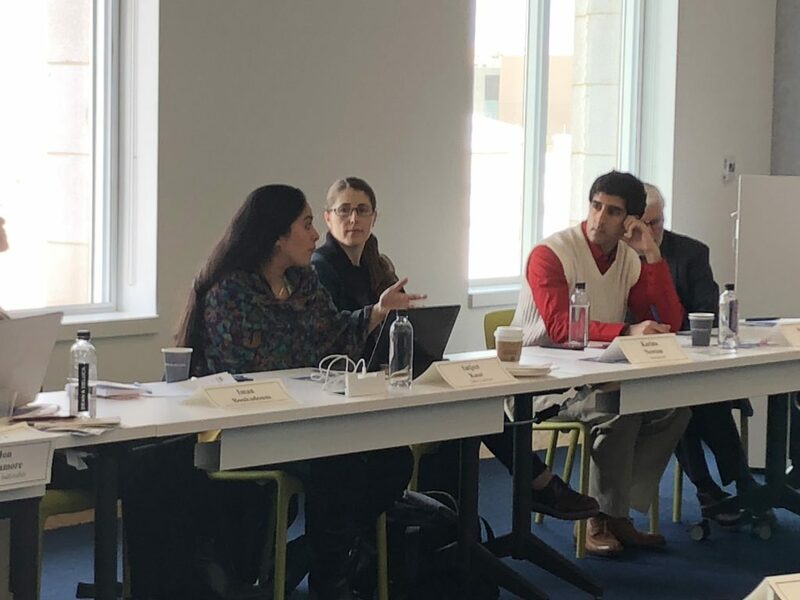 To begin, I want to bring your attention to the work done by the Institute for Social Policy and Understanding (ISPU) (and leading researcher Dr. Nadia Ansary) and partners such as the American Muslim Health Professionals, Sikh Kid 2 Kid, and the Islamic Networks Group (ING). 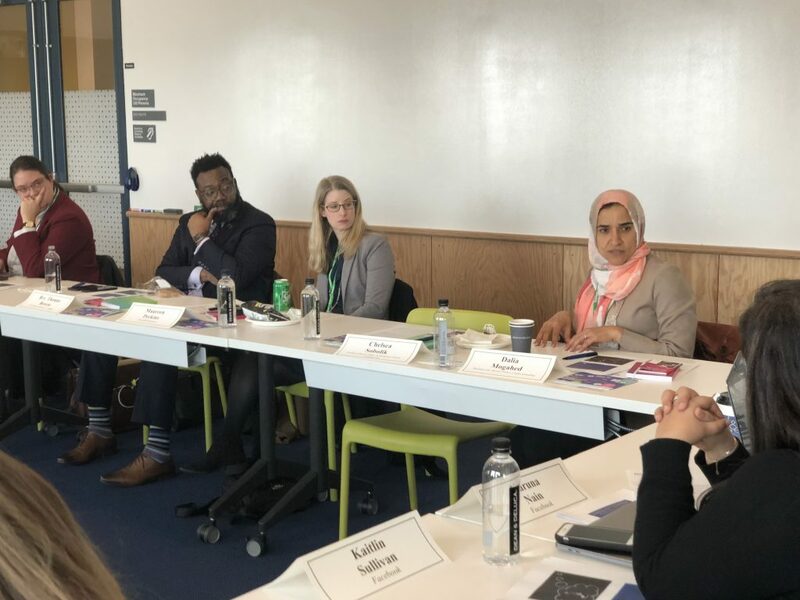 They organized a 2-day Interfaith Bullying Summit in December 2017 and brought together 80 professionals to discuss what can be done about religious-based bullying. I believe that this Summit was initiated in part because ISPU’s research team found in a nationally-representative sample of American families that 42% of Muslims, 23% of Jews, and 6% of Catholics reported that at least one of their children had been bullied in the past year because of their religion (Mogahed & Chouhoud, 2017). ISPU’s 32-page report is available here, and I strongly encourage you to read it. My hope with this recent Facebook and Instagram conference was to build upon ISPU’s solid foundation. That is, I wanted us to develop a concrete game plan that can be implemented to better serve and protect those who regularly deal with hate and harassment because of their faith. My specific role was two-fold. 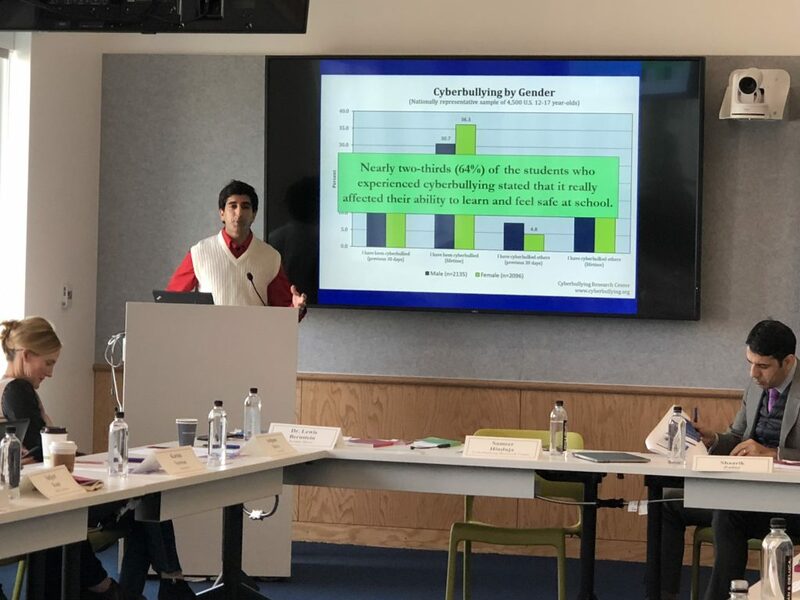 First, I was to provide background statistics based on our original research about school bullying and cyberbullying and explain the overlap between offline and online bullying. Second, I was to share an assortment of ideas demonstrating promise in promoting inclusivity, kindness, tolerance, and peer respect. 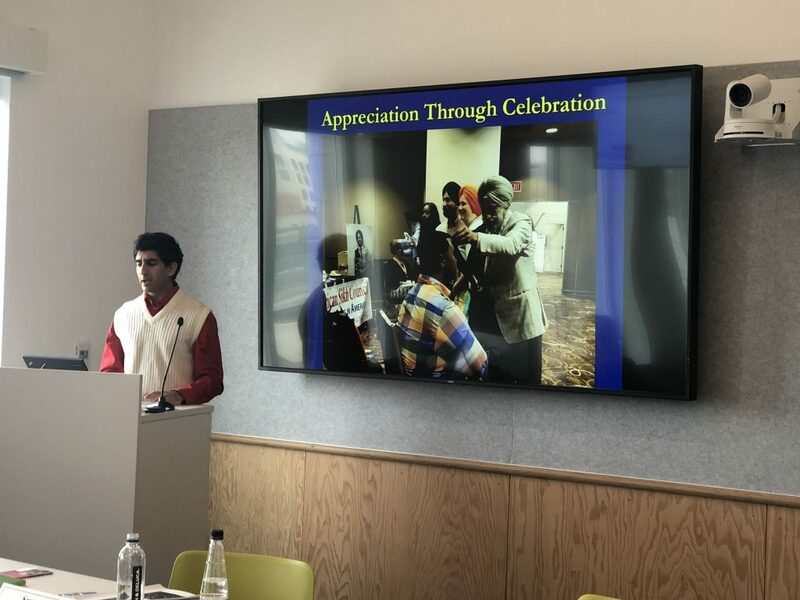 Specific to the latter, I suggested numerous activities in which youth in majority cultures, ethnicities, and faiths can develop a more profound interest in, and sincere appreciation for, minority cultures, ethnicities, and faiths. Dr. Lewis Bernstein, former executive producer of Sesame Street, also weighed in based on his extensive experience and knowledge. Finally, the group brainstormed possible next steps in a “hack,” and I believe they collectively can move our efforts forward. It was mentioned that many kids who are targeted because of their faith (or ethnicity) take it very hard because it is tied to their identity (much like gender, race, sexual orientation, and other defining characteristics). It is one thing to report offensive content and get it taken down – which helps. However, often through the process of rumination, the targeted child continues to struggle and suffer as they replay those hurtful words in their mind and question their identity and self-worth. Something must be done to follow up with these kids to see how they are doing – whether by considerate peers, educators from school or perhaps even by friends or followers online. Perhaps those online friends and followers can be algorithmically “reminded” (via automated messages) to check in with their targeted friend or follower in the days and weeks after a hateful incident or attack. That can go a long way towards healing and restoration as the targeted friend or follower knows they are not alone, and someone cares enough to see how they are doing. The targeted friend or follower needs to know that people do care about them on a regular basis and not only when their being targeted. 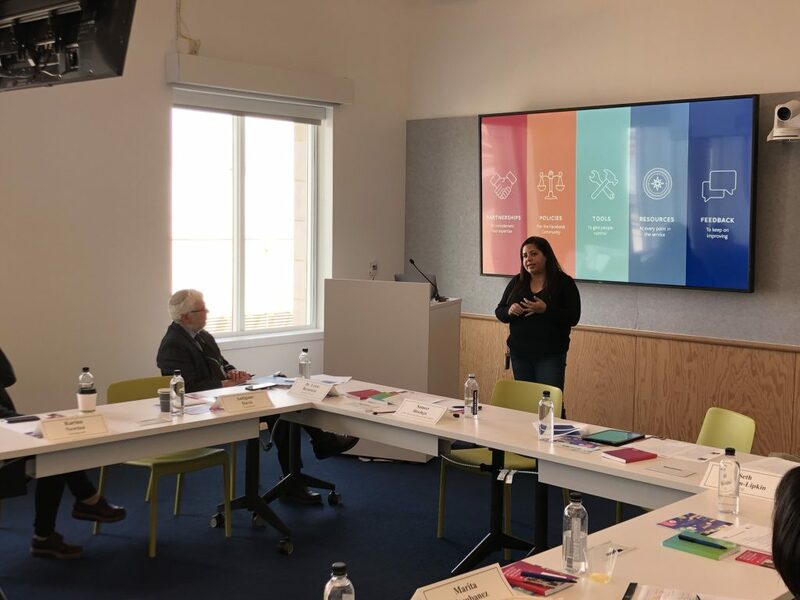 Facebook and Instagram have robust portals that provide downloadable materials and videos that intend to promote mental health, well-being, tolerance, and compassion. The hope is that educators will use these tools to dialogue with students about positive attitudes and behaviors on social media. However, it was mentioned that educators still struggle with implementing them, and seemingly need more assistance to do it in the classroom. How can we make it easier for them? Can we create a program to which they can sign up during a week of their choosing, at a specific time each day and the system will automatically pipe in Lesson 1 or 2 or 3 onto the teacher’s (or students’) connected device? Can we organize an “official” week each Fall or Spring where schools across the nation run this program? Can we incentivize participation by teachers, classes and schools with some symbolic or substantive reward? 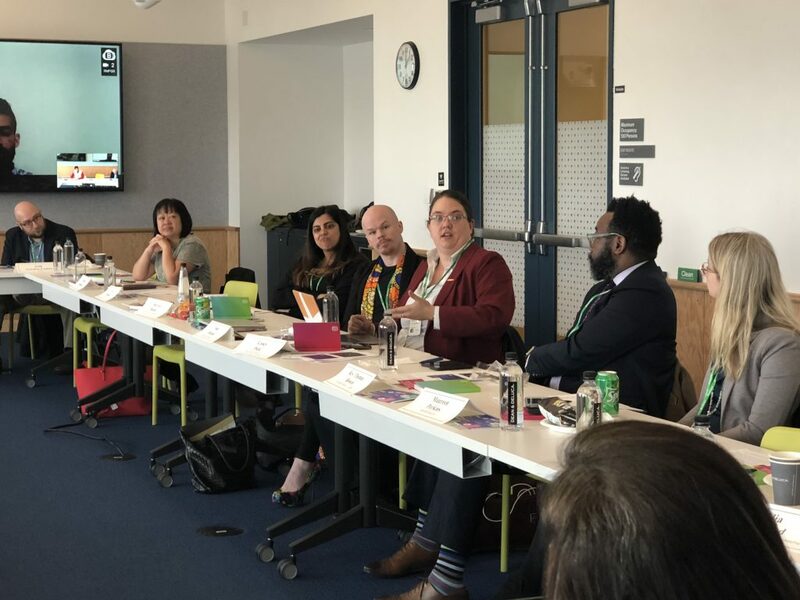 The tools for social-emotional learning and even cultural competency are out there; we need to make it easier for youth-serving professionals to deploy and utilize them. 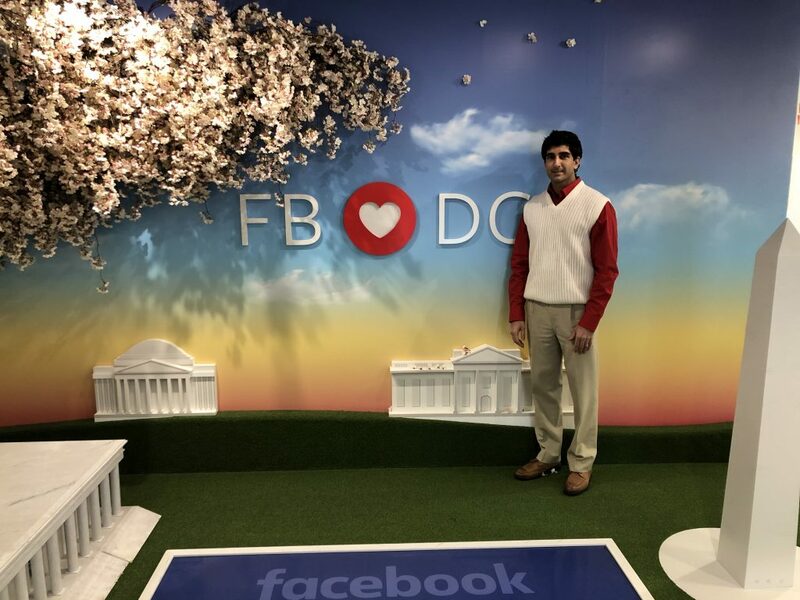 Related to this, it was suggested that attendees at this conference representing the significant faiths might use the video studios at Facebook to create webinars to be broadcasted (and archived) via Facebook Live. This will help to reach and equip teachers (and, consequently, students) with the knowledge they need to know to cultivate a deeper respect for all religions. We wondered if Facebook and Instagram might produce more powerful public service announcements related to combating religious-based bullying and shown in user feeds. These would be 30-second clips that are not just informative and inspiring but also educational, and they would reach a much larger audience than any in-person pieces of training we might do. We want kids to know it’s okay to “bring their whole self” to the table (in terms of their identity in all its fullness) when sharing and interacting on social media. Recently we are seeing the erasure of some groups that are marked by intersecting identities (e.g., a student who is Asian and bisexual and fervently Catholic might only be viewed and treated and known as bisexual). Every aspect of a person means something and shouldn’t be trivialized or overlooked. We want all youth (and adults!) to come as they are and believe they will be respected as a whole person and not just compartmentalized into categories such as “Jewish” or “trans” or “gay” or “Hispanic.” Also, we want them to view others as the whole selves they represent and respect them in the same way. We talked about how discussions of faith can be polarizing, much like discussions of politics. We need to make sure that statements about one’s religion or beliefs or practices are not used as a bludgeoning device to hurt others. Machine learning currently has a hard time detecting such abuse because of contextual complications. How can we encourage, promote, and even somehow induce mature, balanced, healthy discussions whenever topics of religion arise? No religion or political party wants kids to experience bullying. Can that be our starting point, and can we advance together on that common ground? Can we establish a mentoring program in schools and communities, where well-versed individuals can visit youth and help increase their religious and cultural literacy quotient? Can the attendees of this conference provide such services? Can Facebook and Instagram provide support in some way? Finally, one attendee stated that we set the bar too low if we are aiming for our students to have cultural competency. Instead, we should strive for cultural proficiency. 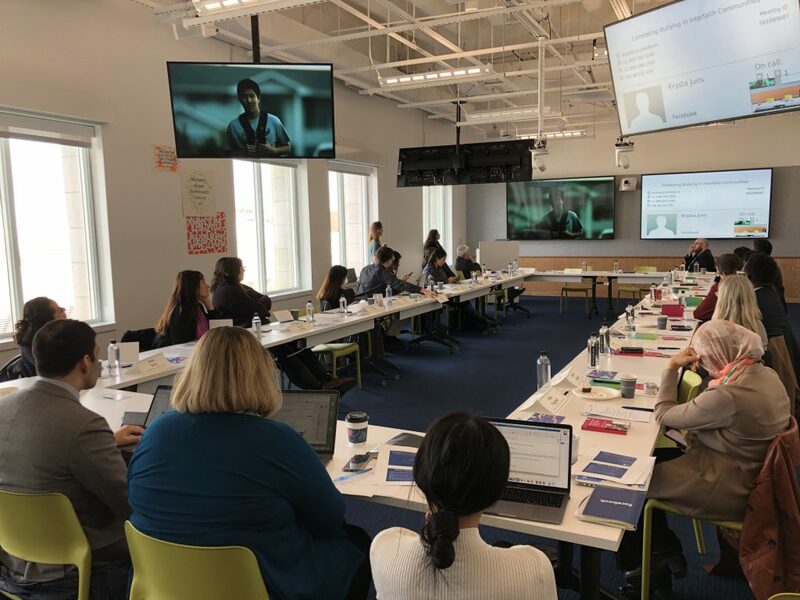 Cultural proficiency is especially important given that our world is increasingly getting smaller (because we are all interconnected and so imminently reachable), and that we are moving deeper into an information-based society and economy. I love this! I want my kids to be culturally proficient. I want them to learn global citizenship. I want them to have a grand appreciation for every other faith, ethnicity and nation on our planet. I can’t underemphasize the importance of this matter as it will continue to increase. While research and evaluation are needed to determine which efforts will be fruitful, I believe these ideas lay the groundwork for a new round of strategies and programs that can make a difference. So it is up to all of us to do what we can. If you care deeply about religious-based bullying and cyberbullying prevention, do reach out to me, and I can connect you with like-minded others. Hopefully, the youth under your care will grow up in an environment where they don’t have to bear a heavy weight of harassment and hate on their shoulders because our collective efforts have served to lessen that load.